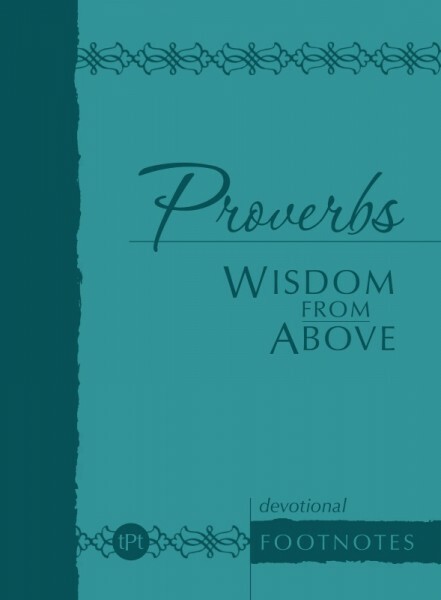 The book of Proverbs is packed with incredible secrets of wisdom that will awaken your heart! The gift of wisdom is given by a generous Father who is ready to fill your heart with all you need to succeed in life and reign in Christ. As you reflect and journal on this wisdom from above, you can expect heavenly insights into your destiny, relationships, career, finances, and every other aspect of your life.